Aloha! It is Friday & guess who is off for the weekend? I can’t wait to have some free time & a sleep in! 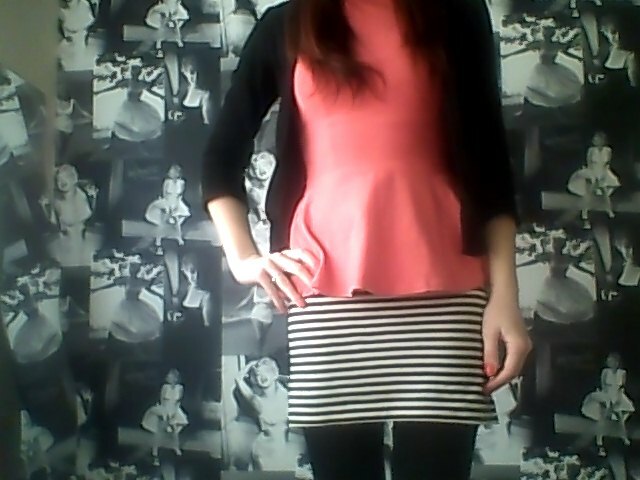 I wore my peplum top again today & this time I teamed it with my stripe skirt from H&M. 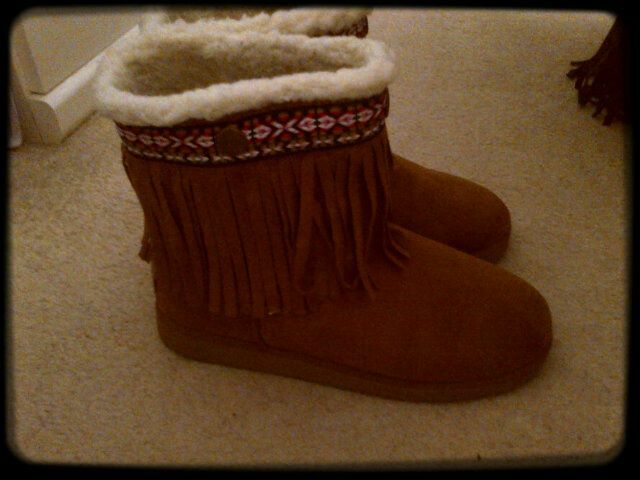 I really want to wear my Native Boots by Soul Cal at the weekend, if it isn’t too rainy & snowy of course! I have had such a busy week at work again & I am working all week next week too. It is good because it means more money – which is brilliant when you are saving for your first home. The downside is I don’t get to spend as much time blogging as I would like. I do try my best though! I am so excited for Sunday because Chris & I are going to another vintage fair. It is in the same place as last months fair, where I bought some amazing vintage cuffs. I can’t wait to go back on Sunday & see what treats they have in store this time. I just hope the weather is fine! 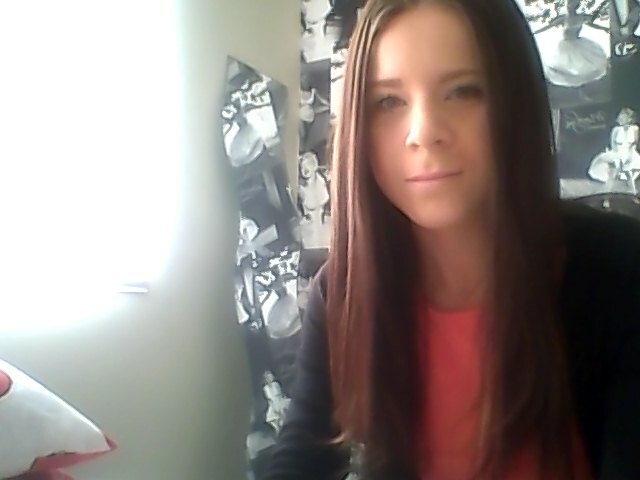 I love that coral top, I need to go by H&M before they sell out!